Lately, I’ve been spending a lot of time thinking about advanced manifesting techniques and in the process remembered that some of the EASIEST manifesting comes from daydreaming…. When you are daydreaming, you are letting your imagination run wild, fantasizing about something that feels good, but without any strong attachment or need to “make it happen.” There is no “want” involved, just the sweetness of playing with your imagination. Let me give you an example: For many years I have often had the thought, “Someday, I’d really like to visit Thailand.” I have never actively sought to make this happen, but when the thought arises, I close my eyes and imagine that I am visiting Thailand and having a fabulous time there. A few days ago my speaking agent called to tell me that I will soon be offered a speaking engagement in Thailand and I am now waiting to finalize the details. How crazy is that? 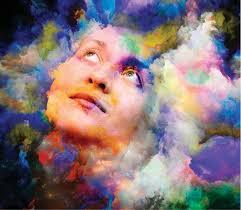 By indulging in daydreaming, I manifested something wonderful. This doesn’t replace intentional manifesting, which I still do all the time and I find daydreaming a powerful way to add on to my practice. Speaking of which – I have a special gift for you today to learn ADVANCED MANIFESTING TECHNIQUES in a free webinar with me and my dear friend Christy Whitman so you can make 2018 your best year ever! 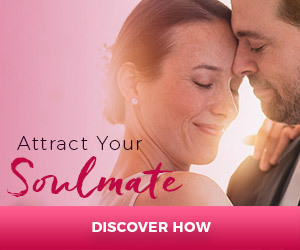 Christy and I share advanced techniques for tapping into the unlimited abundance of the Universe and effortlessly attracting your heart’s deepest desires. You can take any unsatisfying or unhappy area of your life and turn it around quickly to a world where your life is unlimited. Click here for instant access to the webinar!